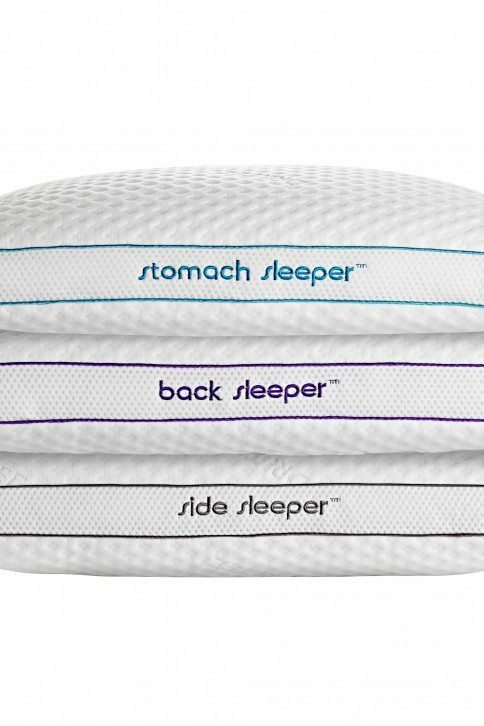 Bedgear’s Circadian series of pillows utilizes the temperature regulating Vertex fabric along with a talalay latex filling. Depending on the pillow you may have a solid panel of Talalay and granulated latex or just the granulated. Those with the panel will Each pillow is a different thickness to offer optimal head and neck support for disparate body types, mattress firmnesses as well as sleeping position. When paired with a new Lebeda mattress, you will surely be enjoying the best rest of your life. Hurry in today! Check out Bedgear’s Position series offerings here. Shop at one of our Lebeda Stores, and find the perfect mattress for you! We have 20 mattress stores in Illinois, Iowa, Kansas, Missouri and Nebraska. Find a location near you! Talk or message a mattress specialist today!